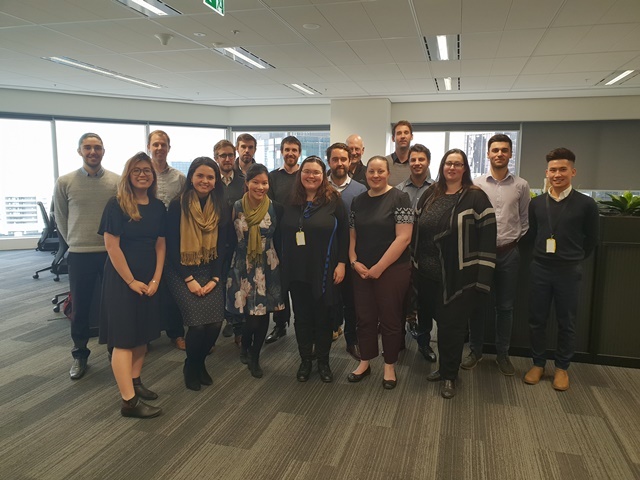 After outgrowing our Canterbury office the Melbourne team have been enjoying many of the benefits that have come with an office move to the CBD! We look forward to giving you the grand tour soon. – and a wide selection of coffee, food, entertainment and shopping options at our doorstep!